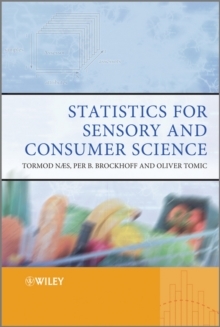 This book by a group of established scientists gives a comprehensive, up-to-date overview of the most common statistical methods for handling data from both trained sensory panels and consumer studies of food. 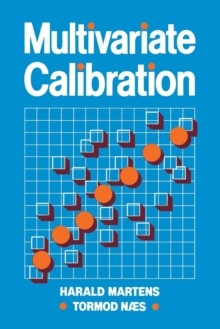 It presents the topic in two distinct sections: problem-orientated (Part I) and method orientated (Part II), making it to appropriate for people at different levels with respect to their statistical skills. This text is an excellent resource for food scientists and food engineers working in research and industry, as well as food science students at the master and PhD level. In addition, applied statisticians with special interest in food science will also find relevant information within the book.